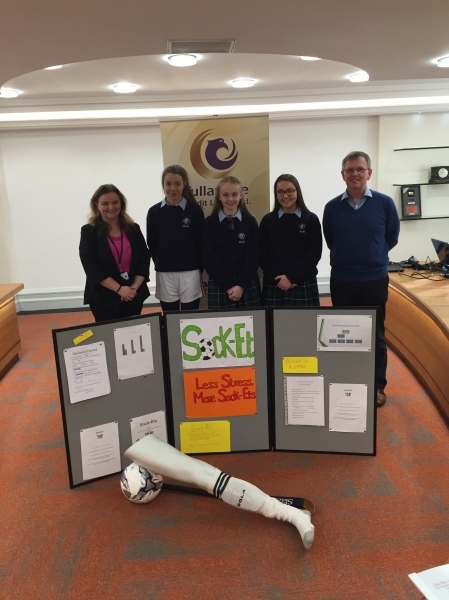 Tullamore Credit Union attended Killina Presentation Secondary School in January 2017. The purpose of their visit was to meet with TY mini- companies and for our students to make their pitch for Credit union funding. The fund available was €500 and each mini-company was eager to be successful in their endeavours. This proved to be another worth while experience in their Enterprise Module.